Low levels of thyroid hormone (hypothyroidism) may bring many unpleasant symptoms. Some people have found that home remedies for hypothyroidism, such as herbs and homeopathic treatment, can help improve thyroid hormone levels and heal the thyroid naturally. However, before considering the use of home remedies for hypothyroidism, it is best to consult your doctor for proper evaluation of your medical problem. 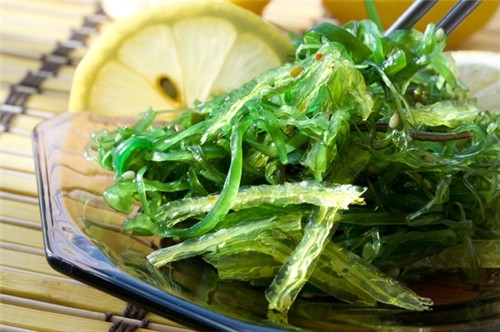 This seaweed has abundant iodine content and can be used by patients who have low thyroid function. Take 200 mg of bladderwrack pills daily to combat iodine deficiency and improve your thyroid gland function. As the best plant source of omega 3 fatty acids, this oil is important for smooth body function, including thyroid gland function and hypothyroidism. 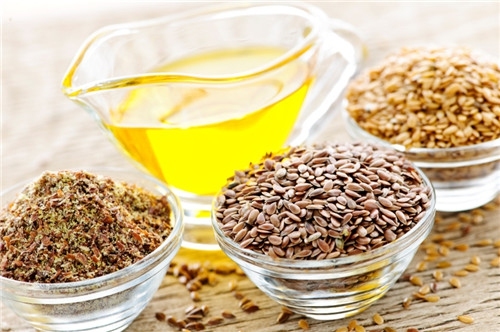 Take a teaspoon of flax seed oil daily to boost thyroid function and keep the body healthy. To combat hypothyroidism, your diet should include salt water fish, seaweed and shellfish because these are rich sources of iodine, which is essential for good thyroid function. Other great sources include eggs, asparagus, mushrooms, spinach, lima beans, sesame seeds, Swiss chard, garlic and summer squash. 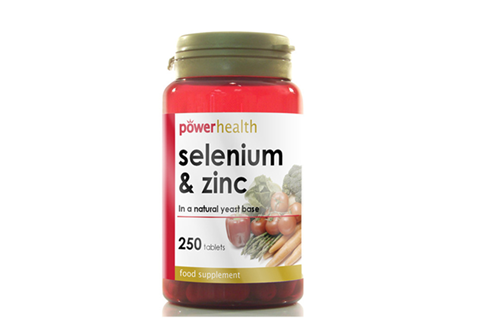 Studies suggest that severe zinc and selenium deficiency can cause a decrease in thyroid hormone levels. Eat Brazil nuts, which are high both in zinc and selenium. But do note that never take zinc supplements on an empty stomach. Coconut oil improves the metabolism, increases the production of thyroid hormone, and kills yeast in the body. It is best to use cold-pressed, organic, coconut oil bought from a health food store. 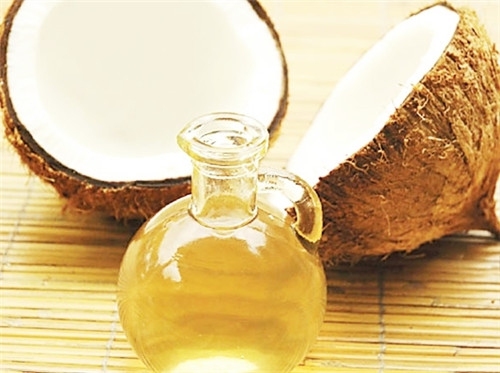 Take one teaspoon of coconut oil daily or use it for cooking at low-heat. Home remedies for hypothyroidism include fish oil, since this healthy oil promotes thyroid hormone uptake and maintain good thyroid function. It's also rich in omega 3 fatty acids, which help fight inflammation and increase your immune function. 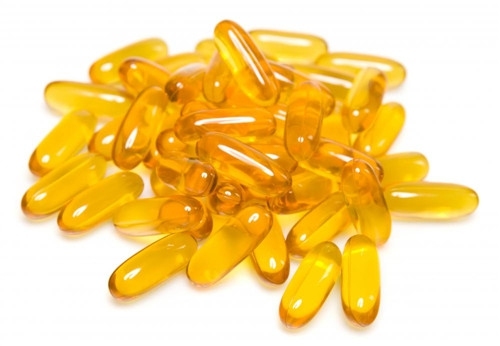 Consult your doctor about taking fish oil supplements if you are taking anticoagulants (blood thinners). 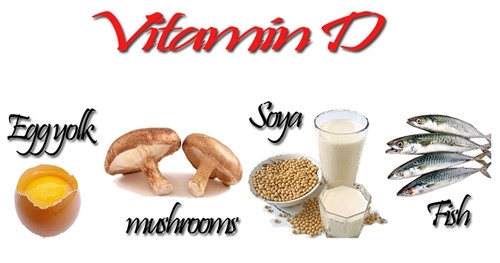 Low vitamin D levels are associated with certain autoimmune conditions, including thyroid disease. To promote vitamin D production in the body, expose yourself to sunshine early in the morning for a few minutes daily. It is also a good idea to do some exercise outdoors, such as walking or biking to stimulate the thyroid gland while getting sunshine in the morning. This habit can help improve your overall health and help maintain good immune function. This is a great source of magnesium, potassium and zinc, and is known for its anti-inflammatory properties that can help improve your thyroid function. 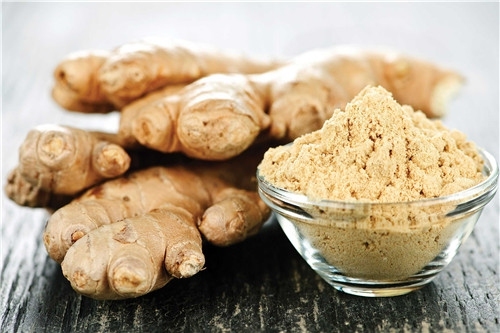 Just add fresh ginger slices to your soups or other dishes, or drink two to three cups of ginger tea. Make herbal tea by adding fresh ginger slices and honey to one cup of boiling water. 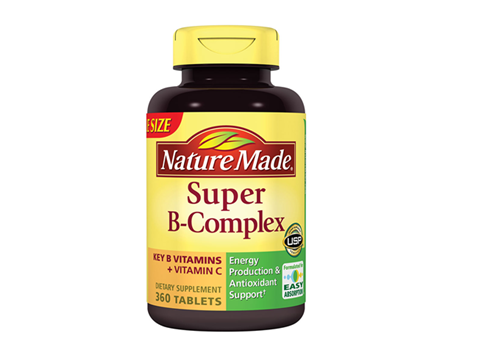 One of the best home remedies for hypothyroidism is taking adequate amounts of B-complex vitamins, which include vitamins B1, B2, B3, B5, B6, B7, B9 and B12. These nutrients are important for healthy thyroid function. Research shows that vitamin B12 deficiency is associated with hypothyroidism. Good sources of B vitamins include whole grains, fortified cereals, fresh vegetables, as well as sea vegetables. However, it is important to note that goitrogens or antinutrients found in cruciferous vegetables such as kale, broccoli and cabbage interfere with normal thyroid gland function. Iodine is important for proper thyroid gland function. Iodine supplements may be taken to correct iodine deficiency and help promote thyroid hormone production. 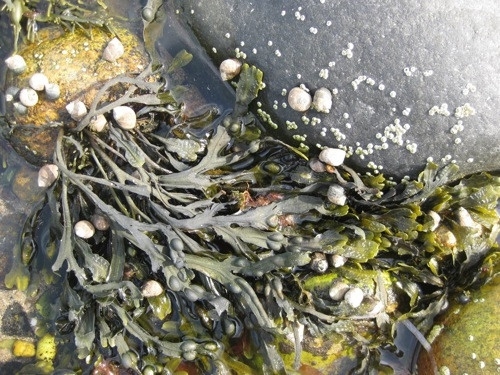 The best natural supplements include seaweed or kelp, which are available in health food stores. Server responsed at: 04/24/2019 6:45 p.m.